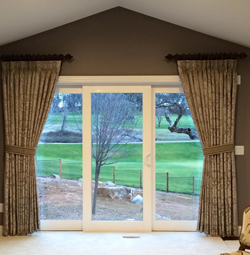 Matthew's Drapery Installation & Blind Repair in Placerville, CA specializes in servicing window blinds, drapes, and shutters for homeowners. 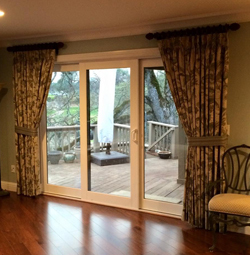 Blind repair and installation are only some of what we can do. We offer in-home repair service or you can save money and bring your repairs to us. Many clients prefer doing the work themselves, but we are here to help in any way we can. 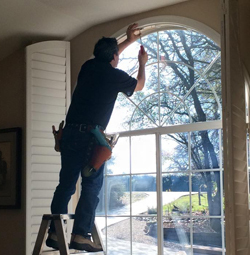 If you are ordering window coverings online, count on Matthew's Drapery Installation & Blind Repair to measure your windows accurately. Learn more about the other services we offer by calling our window blinds specialist at (530) 622-8134.